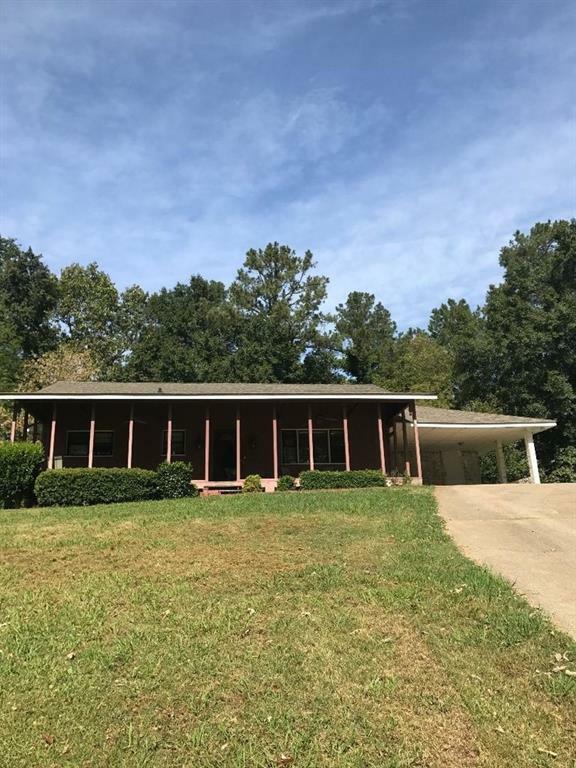 New listing in city! 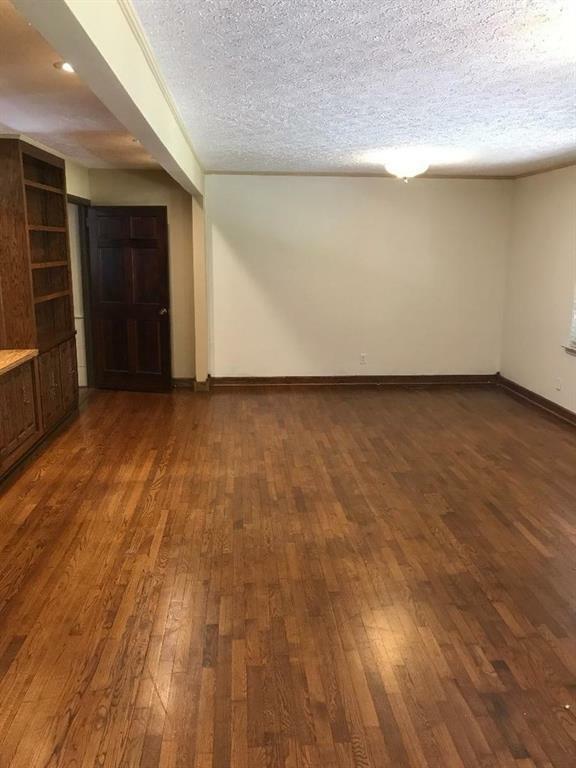 4 bedroom/3 bath ranch home over half finished basement. Home overlooks Dellinger Park, is close to schools, restaurants, & shopping! 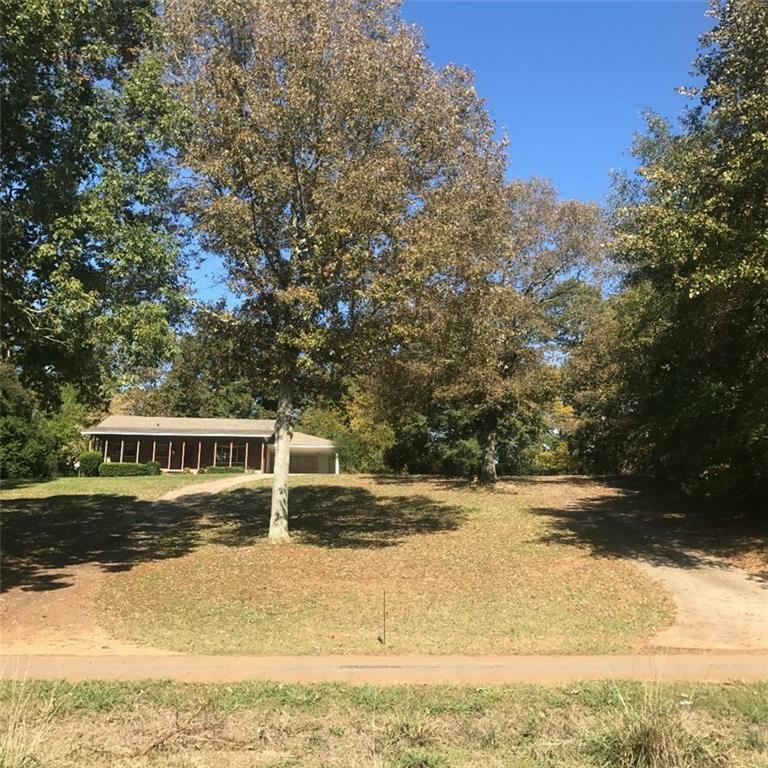 Only minutes from downtown Cartersville. 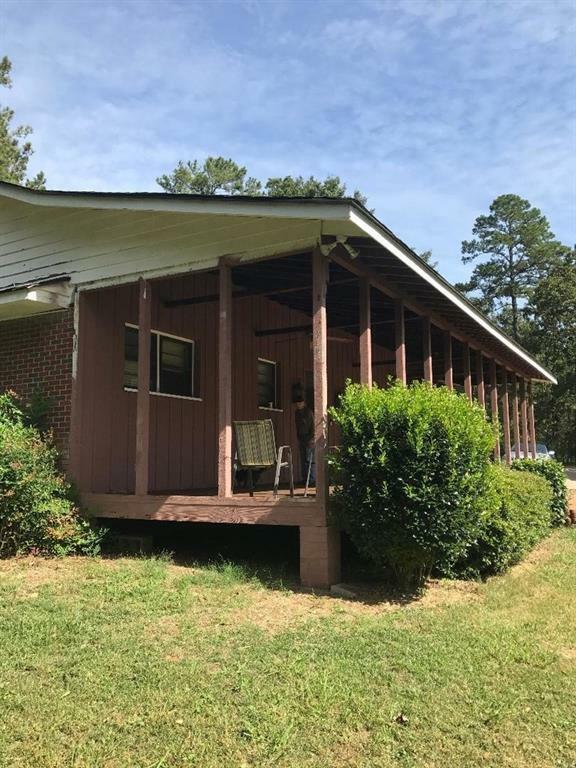 Home has been partially restored, has a large front porch over-looking a large front yard and is a great fixer upper as well as investment property. Home is being Sold As-Is with no property disclosure! The home has two HVAC units!